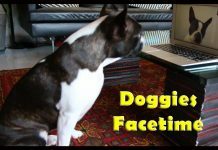 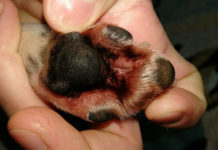 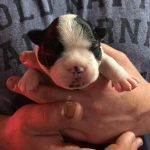 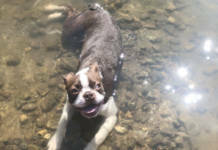 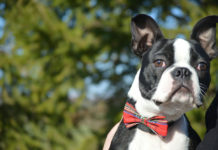 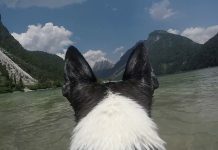 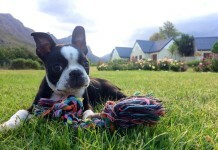 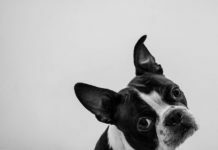 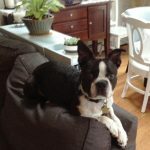 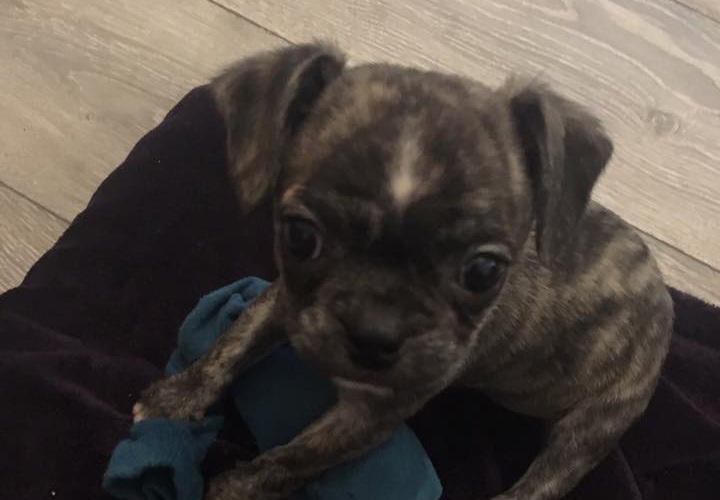 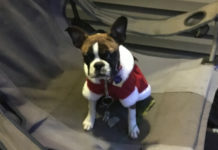 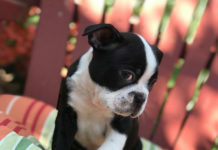 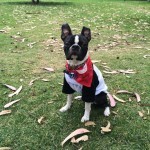 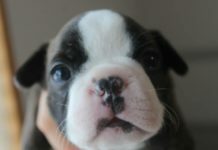 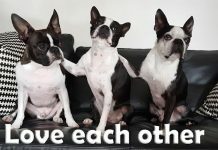 Here is a question from Gemma asking other Boston Terrier owners about how to recognize a puppy farmer. 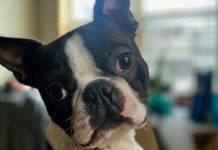 Does anyone have any experiences and/or advices? 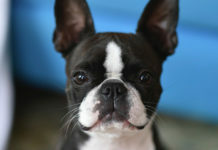 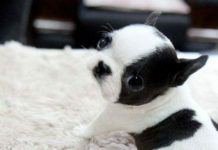 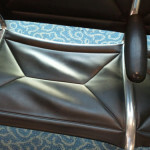 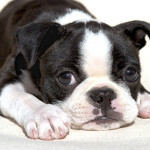 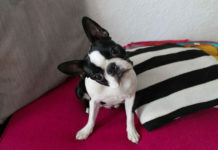 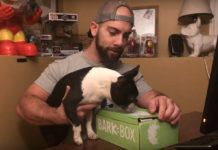 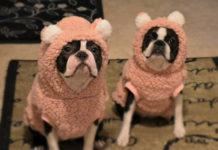 Do you think a Boston Terrier would be ok being Left Alone for 7 hours per Day?